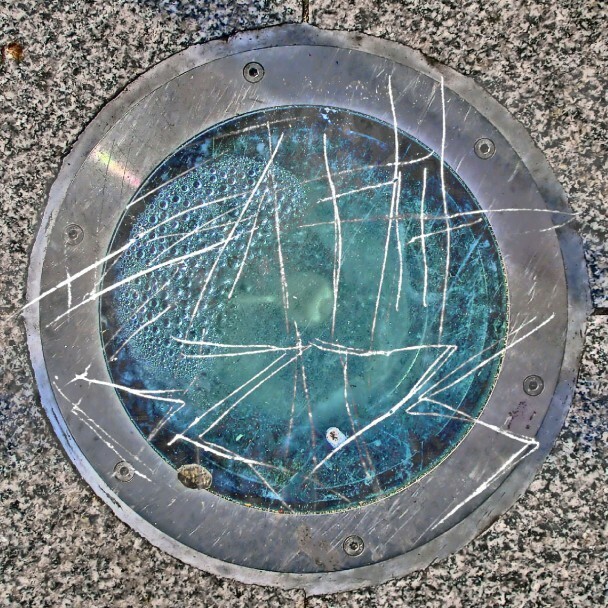 Looks like there’s now a semi-official release date for Death Grips’ double album The Powers That B: a few separate listings show that it will be released physically in the United States on March 31st. We’ve already heard the first half of the album, Niggas On The Moon, when it was released in the middle of last year. The second half, Jenny Death, hasn’t surfaced yet, even though they promised in their break-up note that the whole thing would be out by the end of the year. It’s possible the group will release Jenny Death on the internet before its physical release but in true Death Grips fashion, we don’t know much. The record will be released via Harvest Records. UPDATE 1/14: Looks like Jenny Death may have gotten it’s unconfirmed release date pushed back. Both Amazon and Barnes & Noble are now showing a retail date of 3/31, so this post has been updated accordingly.